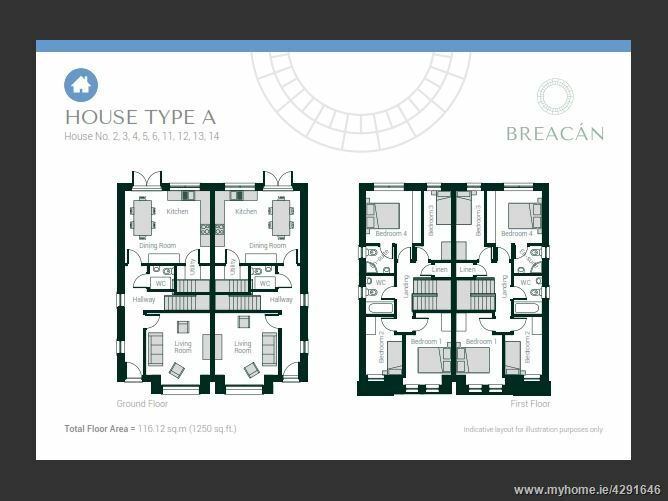 Pay a visit to Breacán's Showhouse and experience a taste of superior design and modern living. 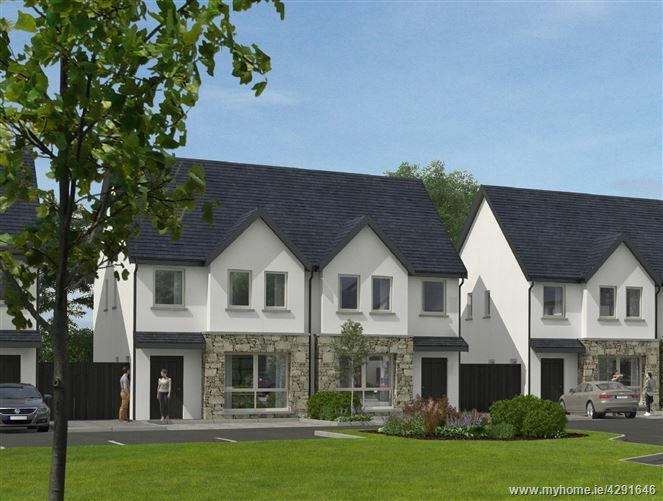 BREACÁN, Letteragh Road, Galway city is an intimately designed New Development featuring a mixture of just 15 semi-detached and terraced homes. 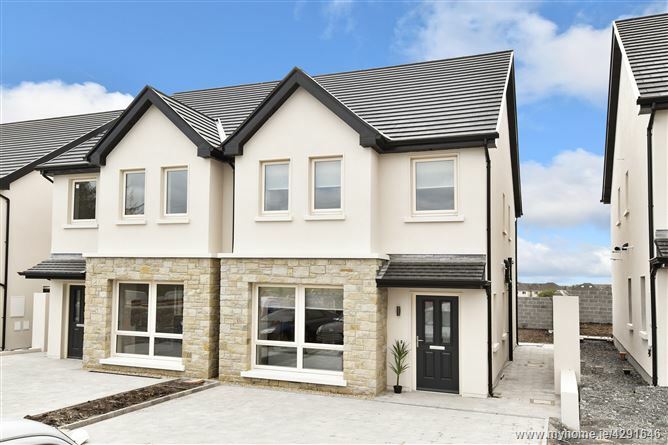 Superbly located on the Letteragh Road, Breacán is within close proximity to the city centre, Salthill and an abundance of schools, shops and recreational facilities. 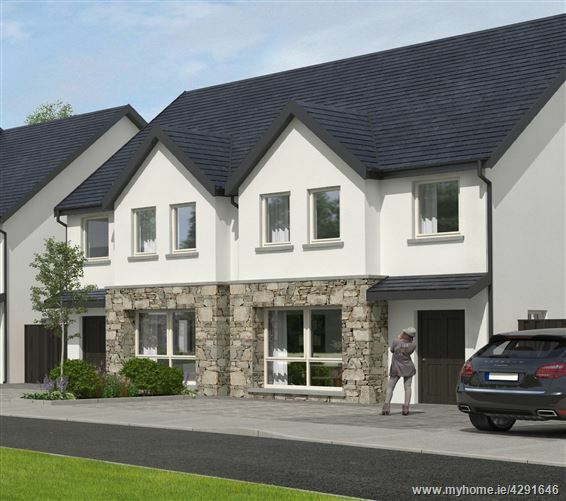 Currently under construction, Brecán, Letteragh Road is the latest development to come to market by renowned developers, Burkeway Homes, who have a reputation for quality and reliability. 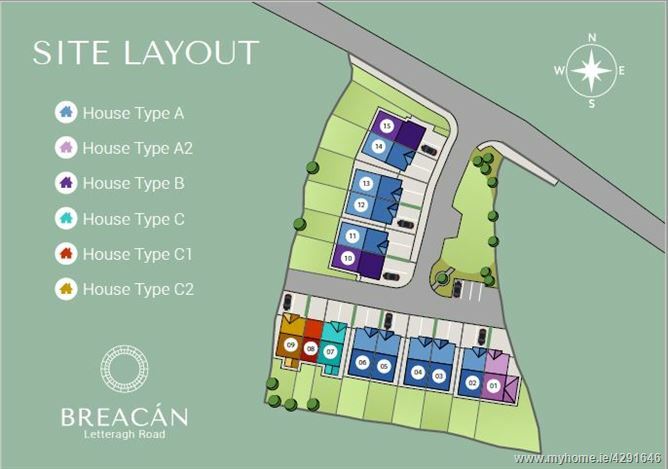 Breacán, Letteragh Road is centrally located in Galway city with a host of amenities on its doorstep. 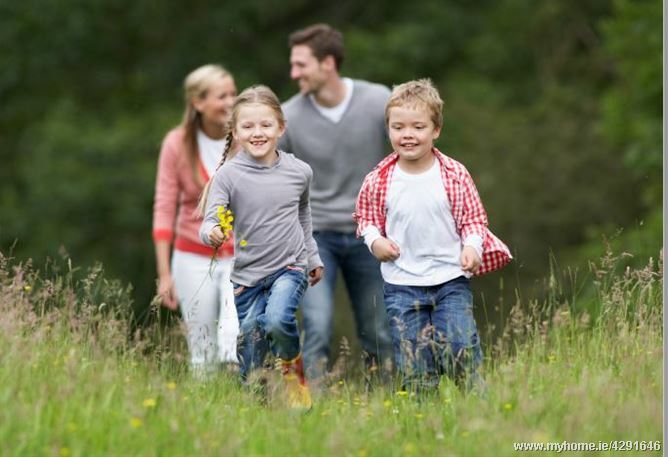 Enjoy a range of schools, shops, restaurants with both Galway city and Salthill within just a few minutes drive. NUIG, Educate Together NS, Knocknacarra, Scoil Bhride, Shantalla & Coláiste na Coiribe Gaelscoil are all close by. 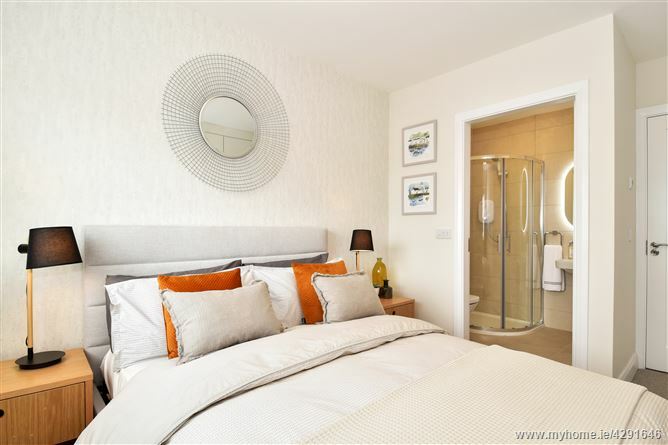 Salthill Village, Galway city centre and UHG are all just a short drive away. Westside Playing Fields, Rahoon-Newcastle Hurling CLub, Corrib Village Astroturf Cages, Galway Bohemians Football Club are all located nearby. Galway Retail Park, Westside Shoping Centre, Galway Shopping Centre and the Eyre Square Shopping Centre are within walking/short drive distance. 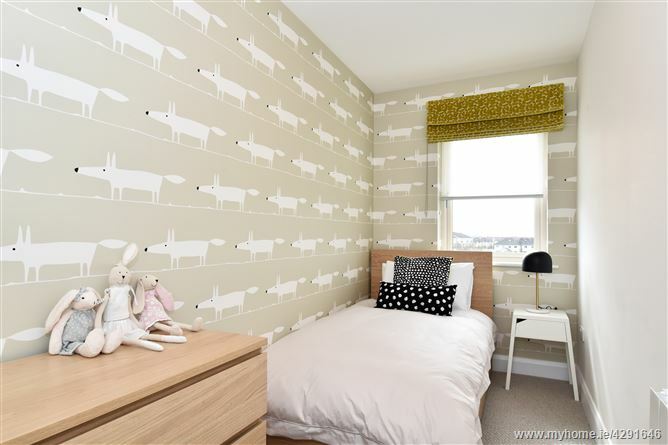 8 Minute drive from Galway City; Serviced by 3 Local Bus Routes to City Centre. 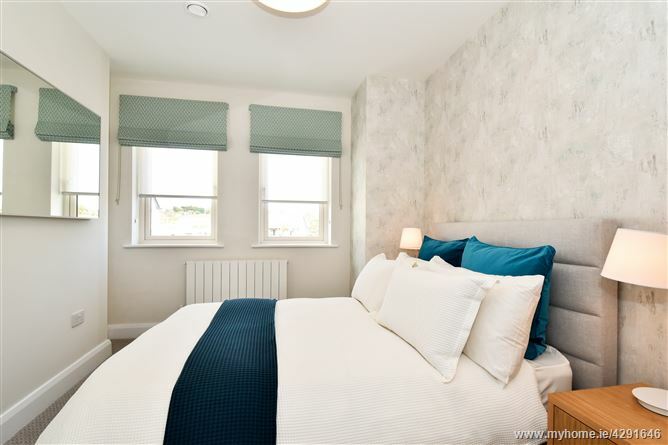 Energy efficient air source heat pump providing constant on demand hot water, underfloor heated ground floor with aluminium radiators on the first floor. 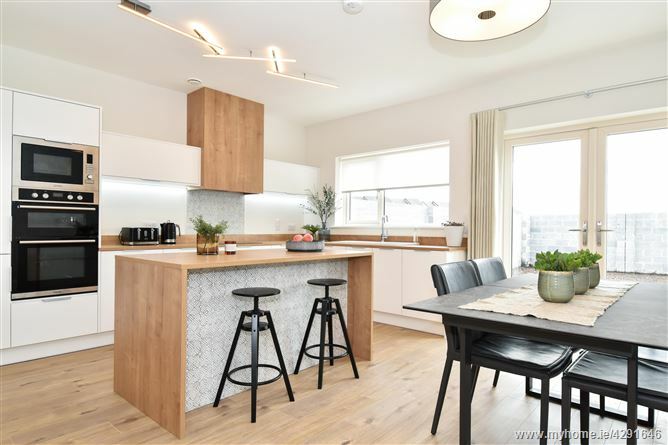 Beautifully designed four bedroom, semi-detached houses featuring many superior finishes to include raised ground floor ceilings, quality painted timber doors, extensive tiling to bathrooms and quality fitted kitchen supplied by Regan Kitchens. Downstairs accommodation features a living room with feature electric fire; spacious open plan kitchen/dining area with double patio doors leading to the rear garden; seperate utility room and downstairs W.C.
Upstairs houses four bedrooms feature two spacious double rooms, with the master ensuite, and two single rooms. Main bathroom & hotpress are also on the 1st floor. 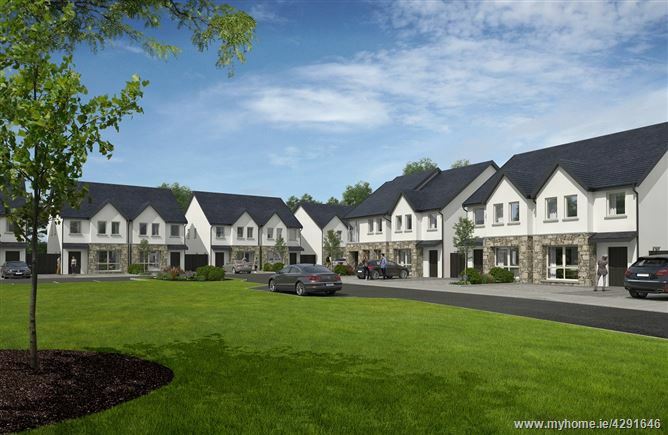 Located on the Letteragh Road, Galway. From Galway city head West on Seamus Quirke road. Turn right just after the Westside playing fields onto the Letteragh Road. Breacán is approx. 1km further up the road on the left hand side. 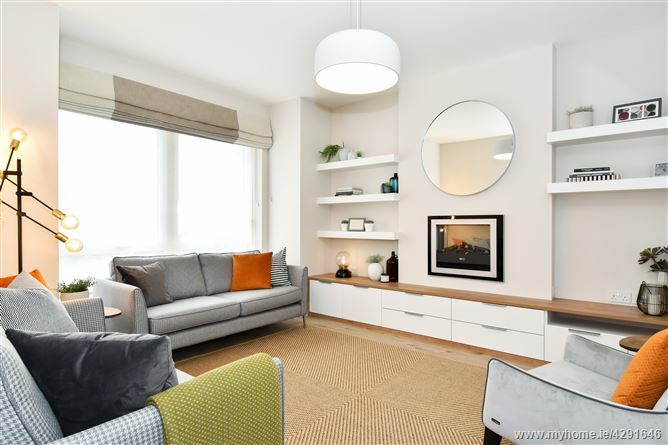 Please contact the New Homes Team at DNG Maxwell Heaslip & Leonard for full details on pricing and booking details on 091 565261.